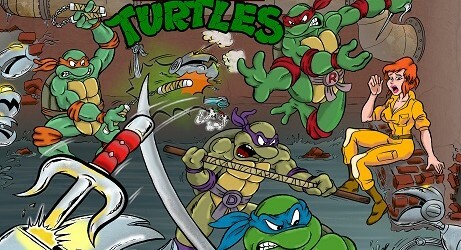 Pamela Burke is a TMNT fan residing in Ohio. She was the artist and letterer for the Mirage-based version of Practical Jokes, known as “The Path of a Laugh”. Ross May is a writer who worked on Tales of the TMNT Volume 2.